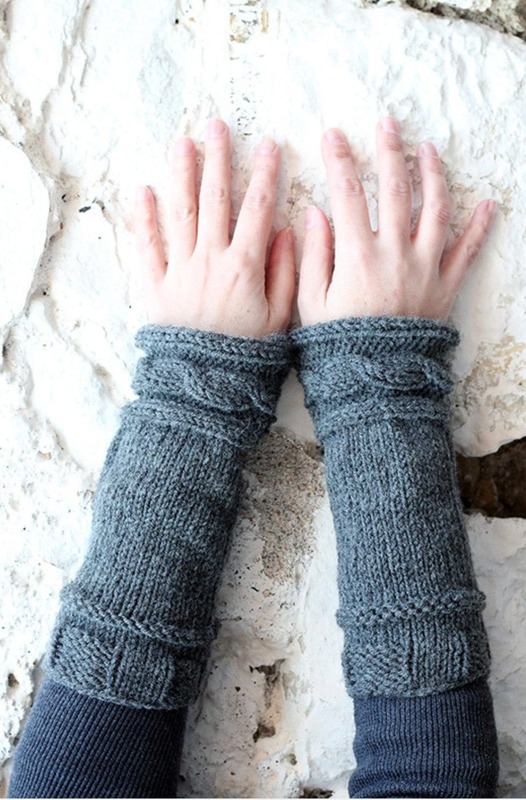 This Outlander Claire fingerless gloves pattern will allow you to practice knitting a simple rib stitch and the finished mitts will look great made with any yarn in any colour. If you have been watching the Outlander TV series, you have probably noticed the beautiful knitted pieces that main character Claire wears, including her ribbed brown fingerless mittens. Claire is seen wearing them as hand and wrist warmers, but in my design, I left a gap for my thumb, so they can be worn either way. 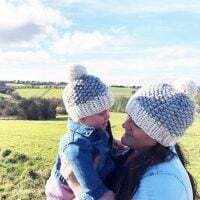 They can be made in any colour, I made mine in brown natural wool, so not only are they warm they are really soft to wear. I think that everything about the show really transports you to another place when you watch. I don’t have a Jamie, but I do have Jason (my doggo) who just happens to be a very handsome redhead and agreed to appear in the photograph below for a biscuit! The Outlander Claire fingerless gloves are perfect for the colder weather, as they have been knit with medium weight yarn (04), in La Mia natural wool (100g) colour brown H5. 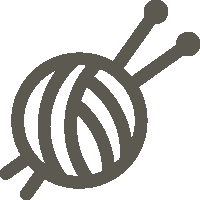 Using knit and purl stitches, you will create ribbing, knit flat – either on straight or circular needles (but not joining in the round). The thumb hole is explained in the pattern and is easy to do, you just leave a gap when you seam the mittens. 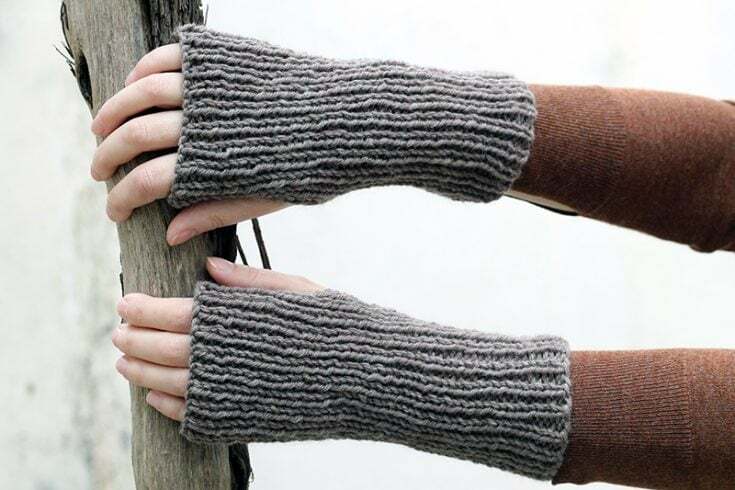 The Outlander Claire gloves use basic knitting stitches – knitting and purling to create the design. 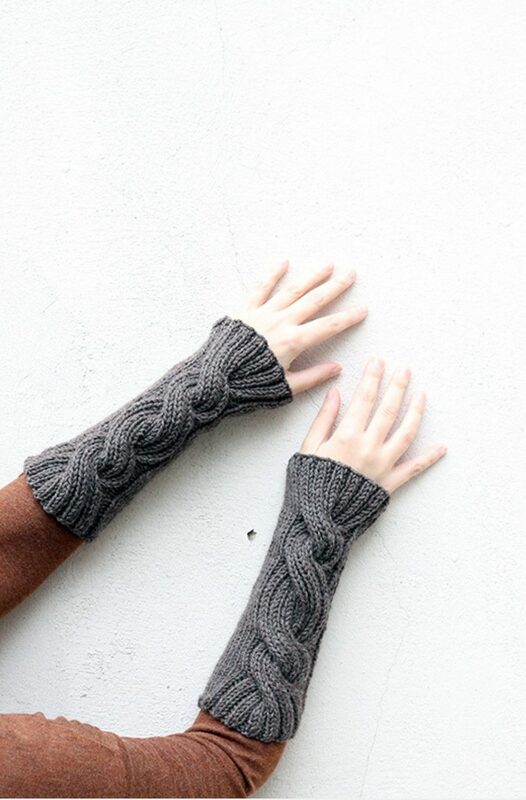 The Outlander Claire fingerless gloves are perfect for the colder weather and can be made by any skill level. I used La Mia Natural Wool in the colour brown H5. 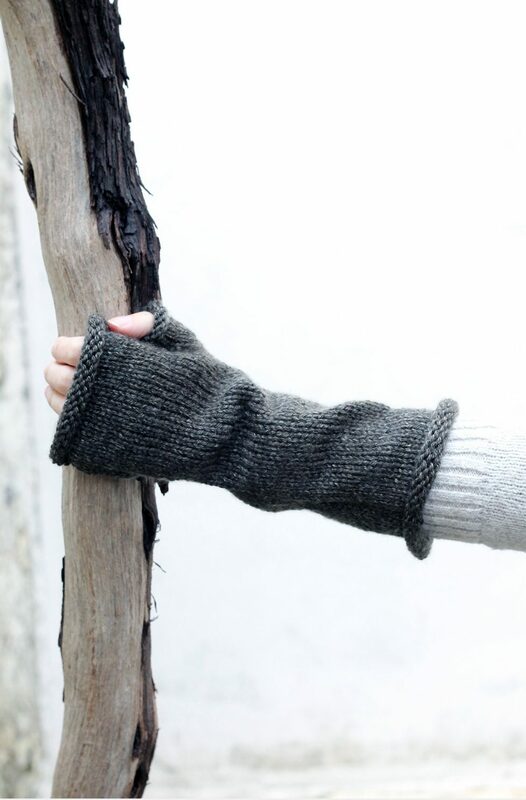 Start by stitching the length of the wrist for 5 inches, leave a gap of 2 inches for the thumb hole and then stitch a further 2 inches to close the top of the mitts. Gauge = 10 sts in 10 rows in 2 inches. If you enjoyed making the fingerless mitts, I’d love to see yours on Instagram, be sure to tag me @handylittleme.